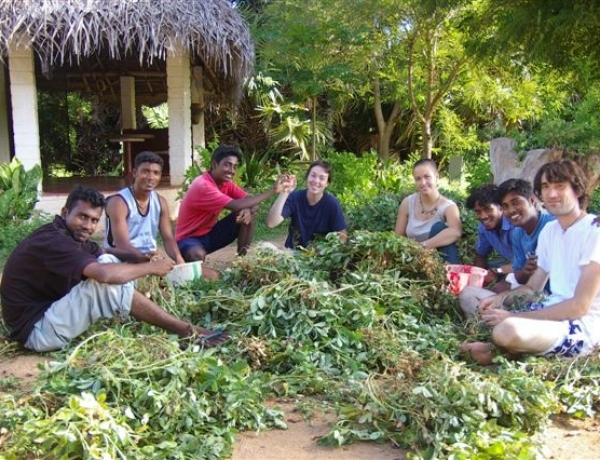 “The true spirit of Auroville is collaboration and must be more and more so. True collaboration paves the way to divinity.” These words of the Mother are relevant for us all – for those of us who live in Auroville, or are associated from a distance. Collaboration is built on essential pillars, of which Gratitude is one - gratitude for being able to serve a vision that leads to a better and nobler life for all. Auroville Today’s September issue features the Land Campaigns ! 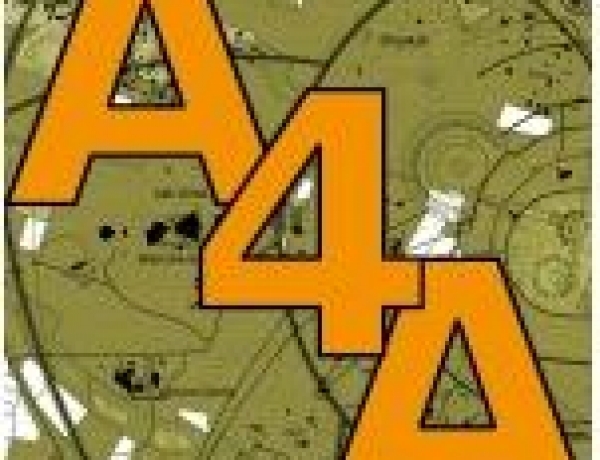 The September issue of Auroville Today features the August 15th ceremony that inaugurated A4A Phase 3, GreenAcres Year 2, and the second phase of the Art for Land action. 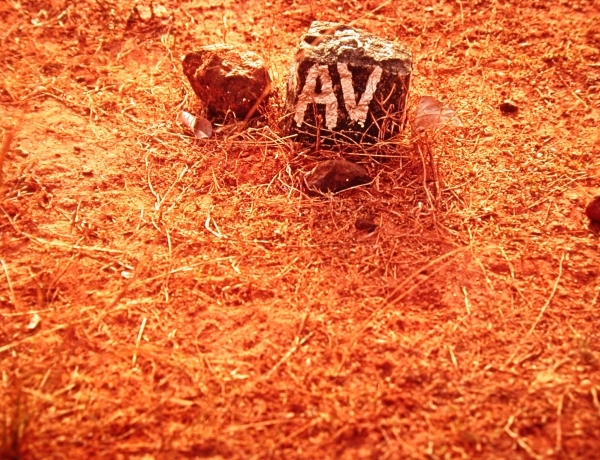 Aurovilians Inge and Alan represented different generations of the Auroville community. Complete list of online films about Auroville’s land! We are pleased to share our complete listing of online land awareness films and fundraising videos, created by Auro Image Productions in collaboration with the A4A, LFAU and GreenAcres teams. View and then share them with friends! 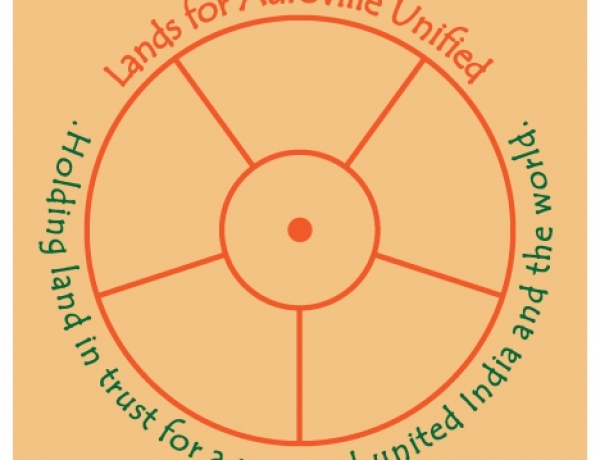 United, let’s act to secure Auroville’s missing land now! Buddha Garden is a ten acre farm in Auroville that was set up in 2000. We grow mainly vegetables and fruit which is an intensive process and until recently most of our energy went on doing that. But there was a part of Buddha Garden which over the years we tried, and failed, to use productively. This article is about how we found a way of integrating this land into our food growing activities. ACRES FOR AUROVILLE – PHASE 3 is on YouTube! Acres for Auroville has enabled Auroville to acquire over 8 acres of urgently-needed land in just one year. The campaign's new Phase 3 now targets missing priority land in all of Auroville's Master Plan area. See our new video on YouTube and share the link - the need is urgent and the time is NOW! The new Secretary of the Auroville Foundation, Thiru Mohan Chunkath was present as the Special Guest for the inauguration of Phase 3 of the “Acres for Auroville” land campaign and the second year of the “GreenAcres” campaign on August 15th at Auroville's Town Hall. The occasion also marked the second phase of the “Art for Land” action. 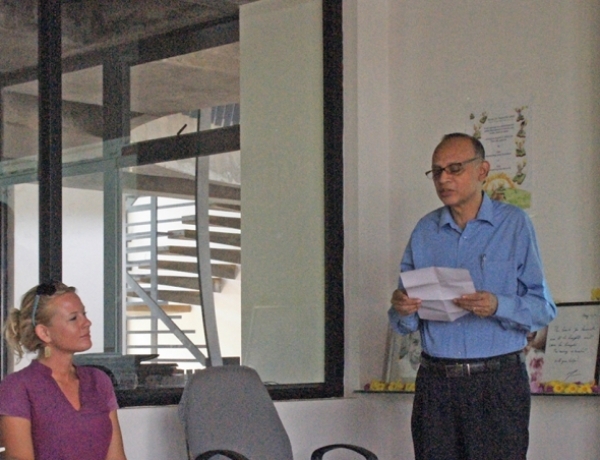 Secretary Chunkath's brief talk and his warm goodwill honoured the occasion! 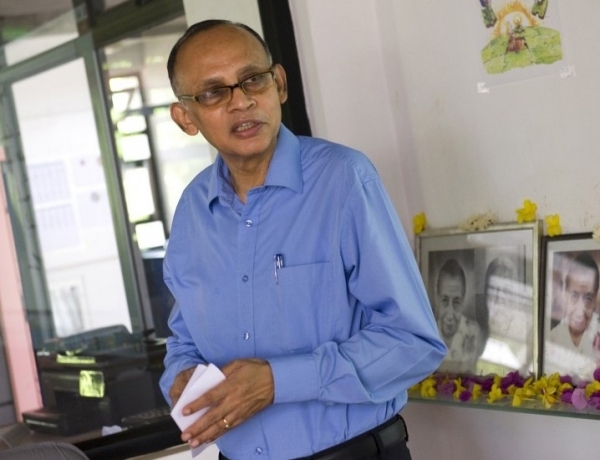 The new Secretary of the Auroville Foundation has declared his support for the Acres for Auroville and GreenAcres land campaigns in a formal letter of endorsement.